LOADED!! 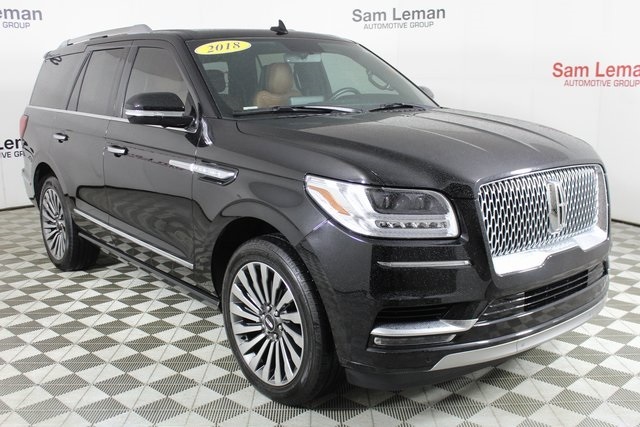 2018 Lincoln Navigator Reserve in Black Velvet vehicle features include, Navigation, 4x4, Dual Pane Panoramic Sunroof, Perfect Position Seating, Heated and Cooled Leather Seats, Rearview Backup Camera, 3.5L EcoBoost, Sync 3, Blindspot Monitoring System | BLIS, 22" Machined Aluminum Wheels, 10-Speed Automatic Transmission, Power Liftgate. 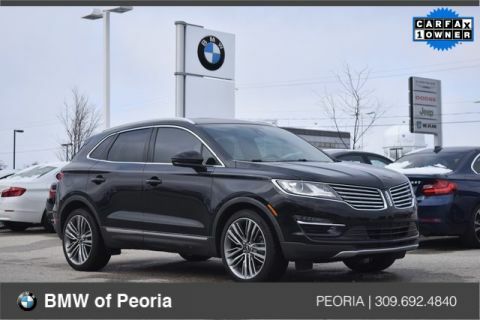 Located at Sam Leman Ford in Bloomington, IL. 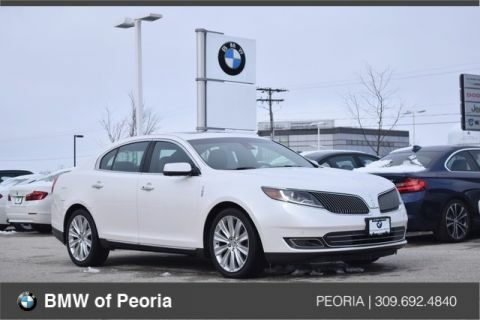 Call today to set up a test drive 309-663-1331. Recent Arrival! Odometer is 12833 miles below market average!